The Joker's Escape. 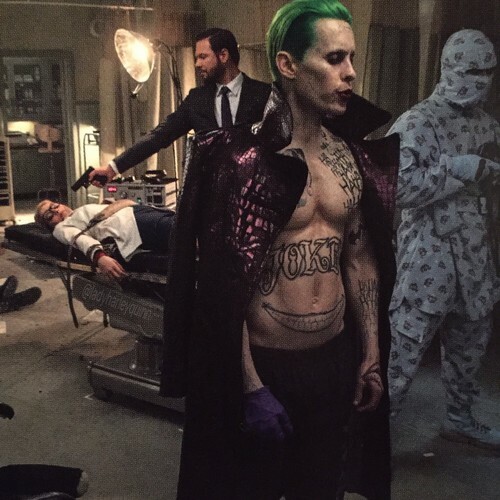 Jared Leto as The Joker, Margot Robbie as Dr. Harleen Quinzel, and Jim Parrack as Jonny Frost in Suicide Squad (2016). HD Wallpaper and background images in the Suicide Squad club tagged: photo suicide squad movie 2016 promotional jared leto joker margot robbie harley quinn dr. harleen quinzel jim parrack jonny frost.